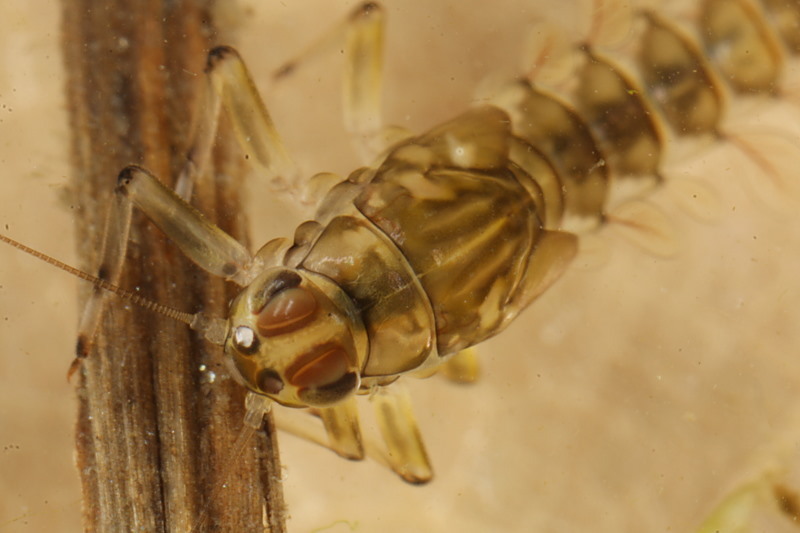 Re: Larve - Baetis spec.? Eiseler, B. (2005). 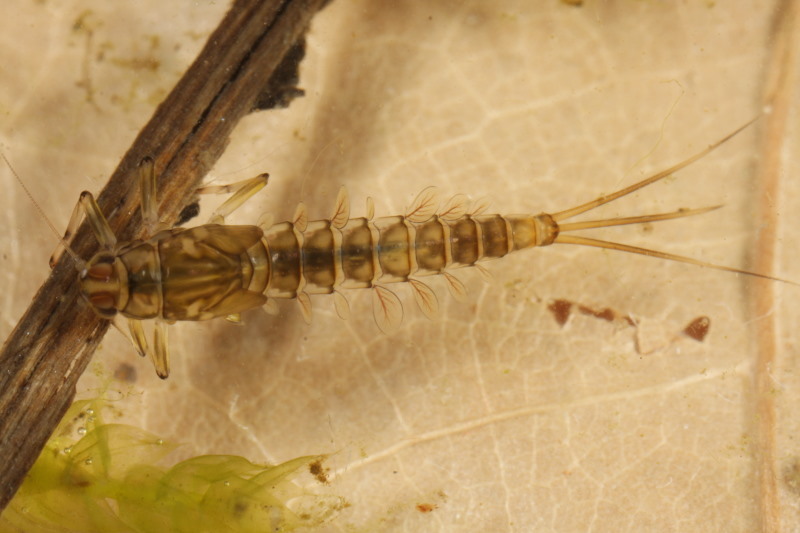 Identification key to the mayfly larvae of the German Highlands and Lowlands. Lauterbornia 53. 112pp. auch Dir vielen Dank für den tollen Schlüssel (und auch noch auf deutsch! ). Allerdings denke ich dass man, wenn man mit ihm arbeiten möchte, noch andere Ansichten von dem Tier benötigt. Auf Observado wurde mir das Tier eben von Daan Dukker als Baetis rhodani bestimmt! 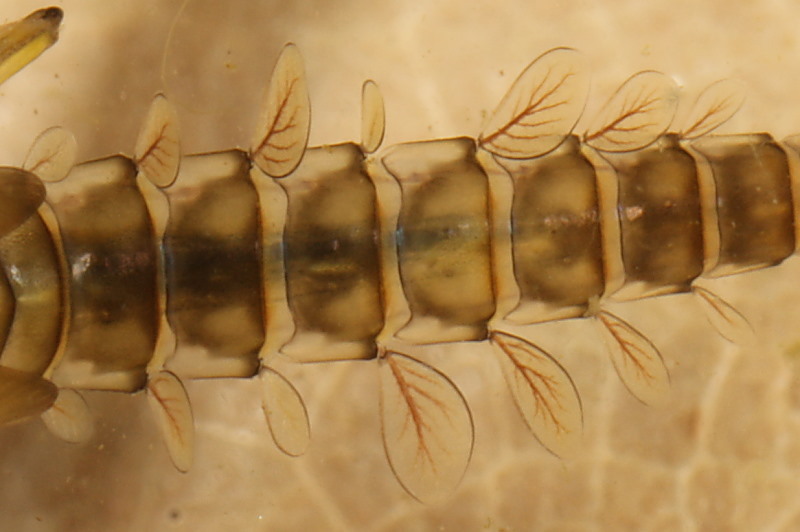 Yes, Baetis rhodani, the marks on the pronotum are characteristic. 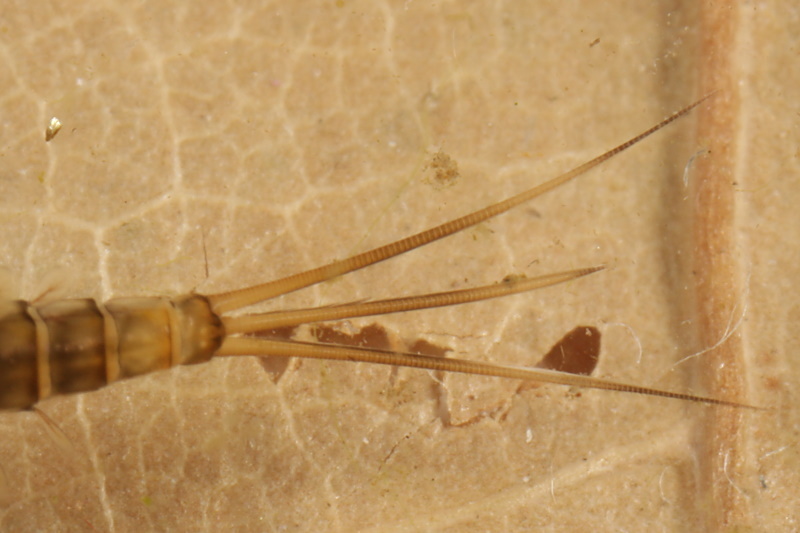 Baetis scambus would have very pronounced black tailbands and more contrast over the whole body. Furthermore, Baetis scambus overwinters as egg and would not be this far grown and developed in March. Daan, thank you very much for the interesting explanation! Und natürlich lieben Dank Dir Josée "für die Blumen!